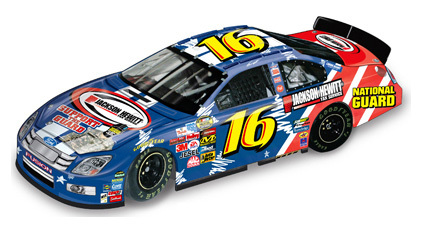 2007 Jeff Gordon #24 Nicorette / Chevrolet Monte Carlo SS NASCAR 1/64 diecast, by Action. 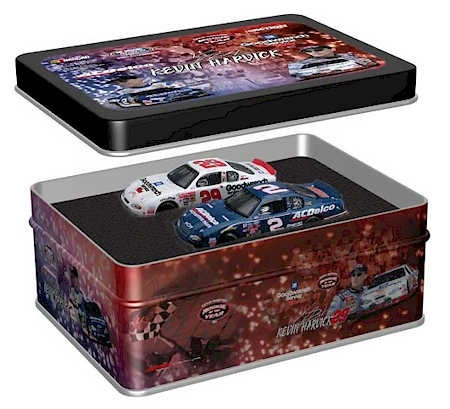 The Hendrick Motorsports #24 Nicorette Chevrolet Monte Carlo SS was raced Jeff Gordon in select events during the 2007 NASCAR NEXTEL Cup season. 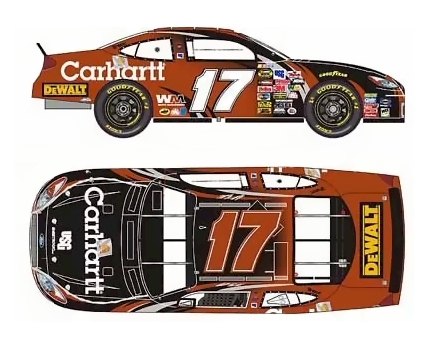 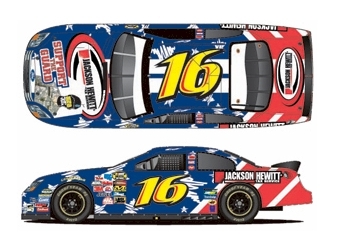 2005 Matt Kenseth #17 Carhartt / Ford Taurus NASCAR diecast, by Team Caliber. 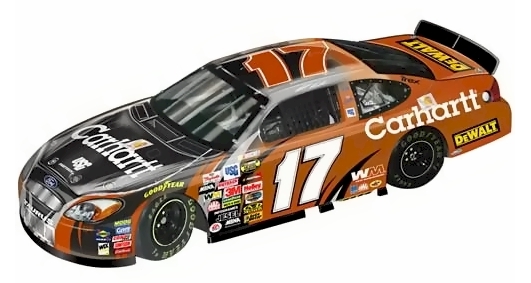 The Roush Racing #17 Carhartt Ford was driven by Matt Kenseth in the NASCAR NEXTEL Cup race at Darlington 5/7, Michigan 8/21 and Lowe's Motor Speedway on 10/15/2005. 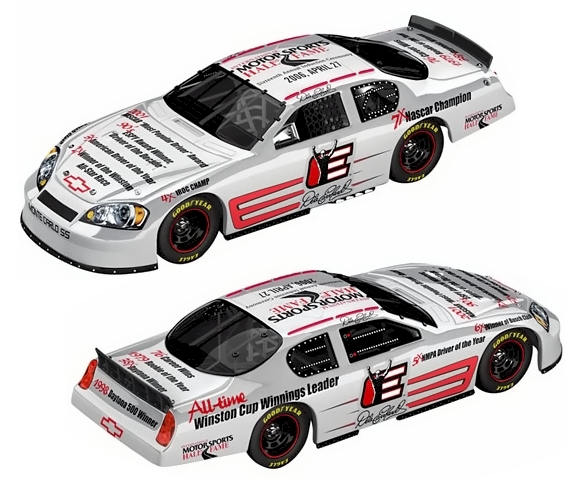 2007 Ryan Newman #12 Alltel / Dodge Charger NASCAR 1/64 diecast, by Action MA. 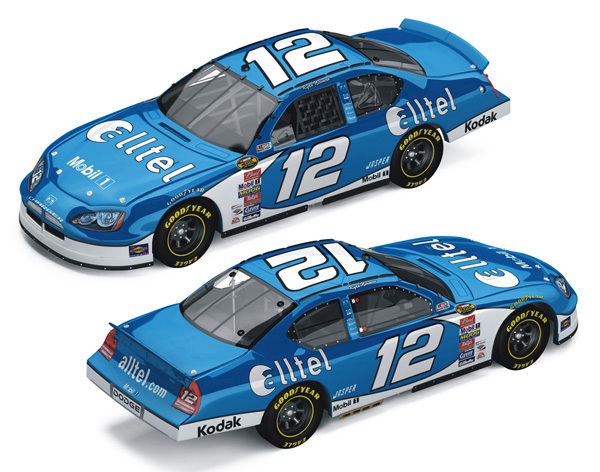 The Penske Racing #12 Alltel Dodge Charger was raced by Ryan Newman during the 2007 NASCAR NEXTEL Cup season.